Hi there! 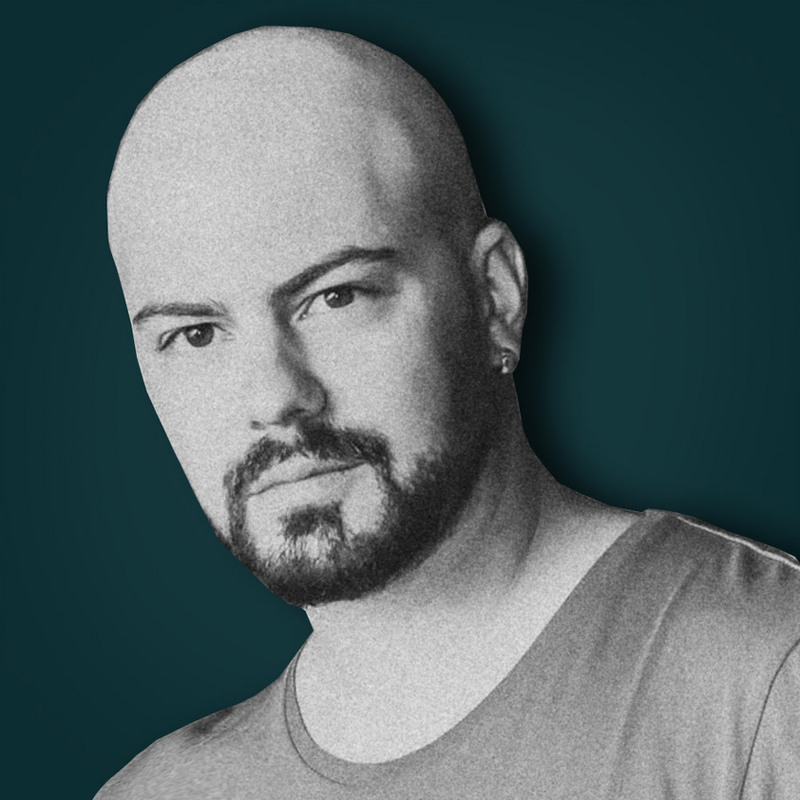 We are Zax & Yoma, a board game design duo from Greece. Although being friends for almost 20 years, coming from totally different professions, we would never expect that there would be a common field to work together. 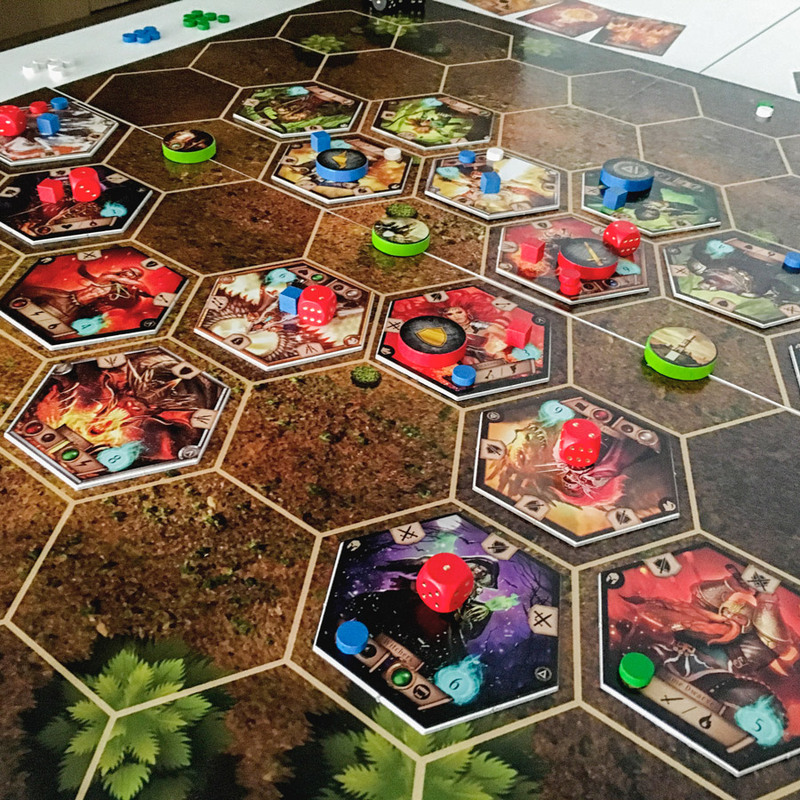 It has only been a year now that we co-operate, and we have already finished four prototypes of our games, including Gomora, Unlock, Explode and Elentals. We haven’t published any of them yet but we are hoping to return with a deal after Essen Spiel 2016. We both get pleasure from the joy of creativity and we believe that the best things are yet to come. I am more into game design, development and playtesting, trying to stay up to date on all interesting games out there. Gaming was always a part of my life, including board and card games. Back in the 90’s I was obsessed with Magic the Gathering, Hero Quest (still a big love) and euro gaming. Later I was introduced to my local Legend of the Five Rings community, and it was like a curtain was lifted—beyond there was a whole new world of gaming. The chemistry with those guys made me reconsider the term “fun gaming” and the possibilities of designing games and fantastic worlds. In the year 2013 me and two friends of mine, founded Storyception Games to run Kickstarter projects. Our first funded game was Galactic Arena and it came out in 2014. I deal mostly with the concepts, illustrations, graphics and art direction of the games—proposing regularly creative ideas for their mechanics. Through my whole childhood I was a fan of fantasy worlds and painting. Especially after my introduction to Warhammer miniatures back in 1995, I got addicted to fantasy illustrations. I used to draw countless sketches of fantasy creatures and I would obsessively create my own quests for Hero Quest. Ironically we used to play Magic the Gathering with Zax but we never thought of making something on our own. This came many years after in 2014, when he asked for my help for the board and card design of Galactic Arena. This was the moment that gave us the idea for a future collaboration in game design. 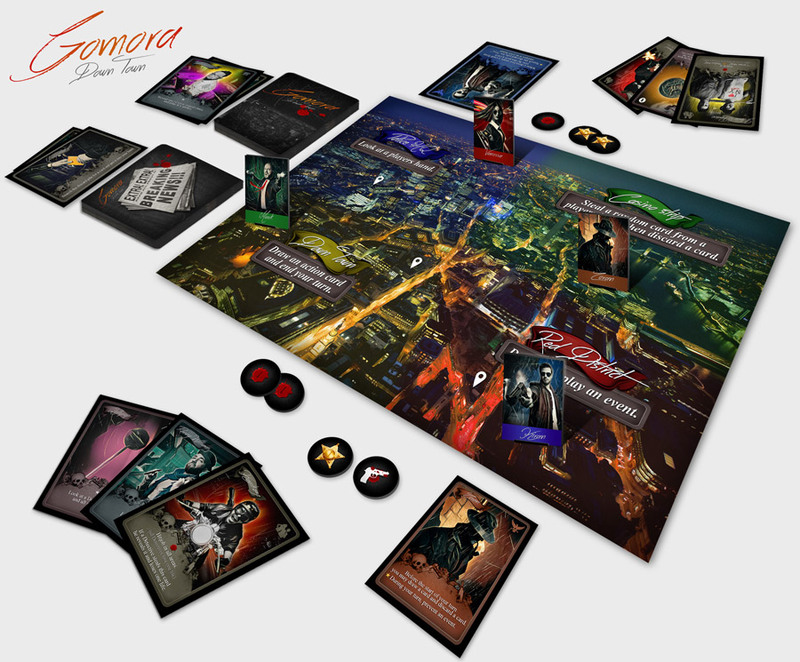 In this noir card game you are a detective of Gomora. You will take the path between good and evil in a city full of corruption, where nothing can be taken for granted. Attempt to solve a perplexing crime that implicates multiple powerful interests. 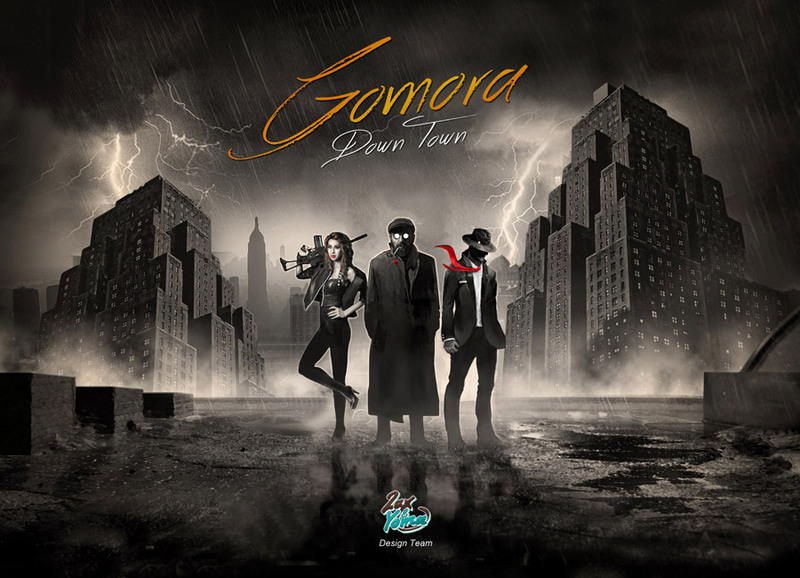 Find enough clues to solve the mystery before Gomora’s criminal underbelly ends your life. In Gomora you will be able to interrogate witnesses, gain access to important information, meet gangs and make your own justice. We are both fans of noir aesthetics and especially the Sin City film series. A neo-noir card game full of eccentric and controversial characters was the first idea that came up in our minds and. 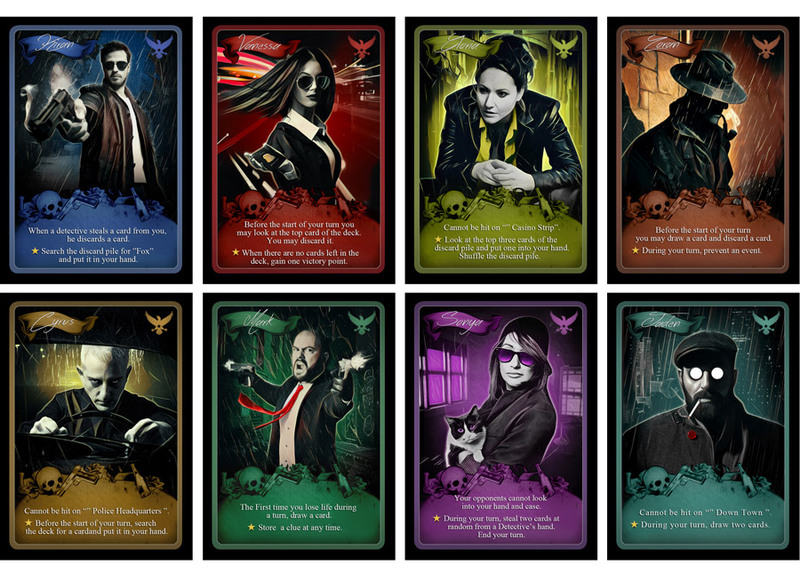 We are now in the process of redesigning the cards of the game, adding more colors and giving a better illustrative feeling to the images, without losing the noir feeling. 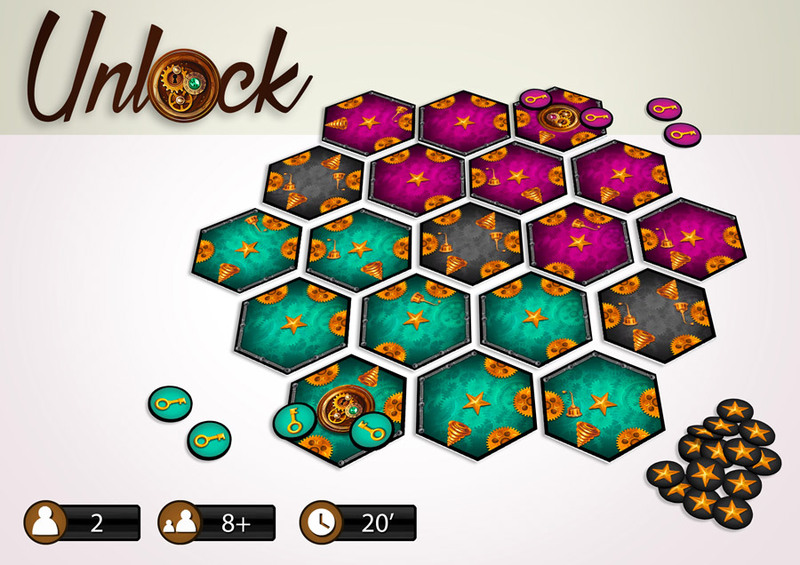 Unlock is a pocket game that you can easily setup and play anywhere. 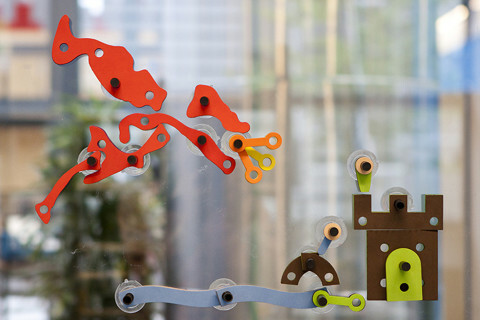 The goal is to unlock the mechanism and to be the one that gets the most treasures. It is a fast game, full of tactical choices. By rotating the tiles you create a path of gears that can help your key reach the opponents lock. The idea came while playing Love letter. We thought that it would be great to create a board game with a few components and as addictive as Love Letter was. On the way great ideas came up, such as hexagon tile rotations and tile flips that added depth and strategy to this tiny game. We have created two different version of the game, as we envision a future series of Unlock pocket games, with different rules and artwork, while sticking to the same ‘unlocking’ concept. 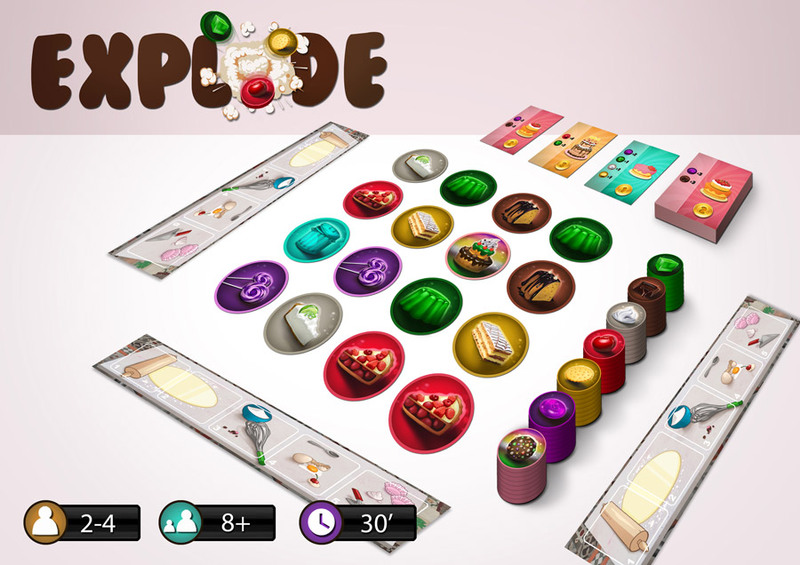 Explode is a language independent game, which simulates explosions that create ingredients. 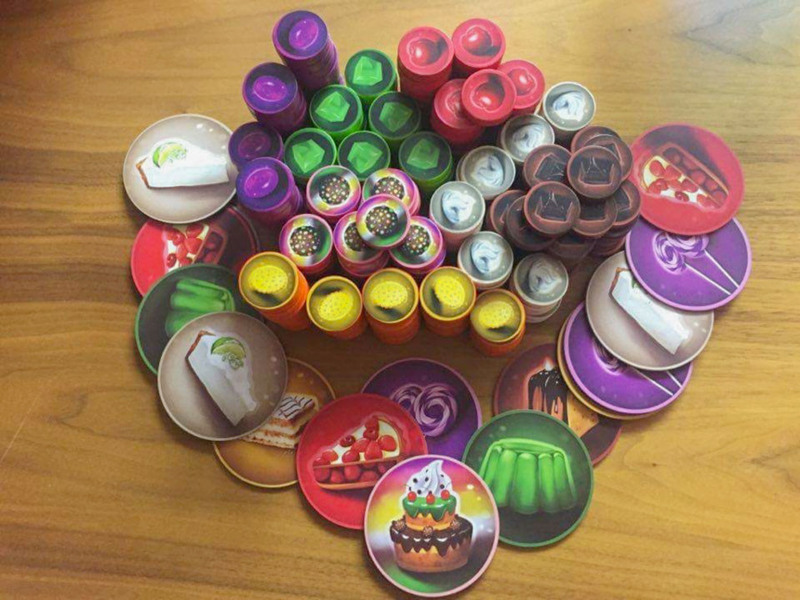 Players need these ingredients in order to create cakes. The goal of the game is to collect 7 points of baked cakes and win the candy chef competition. 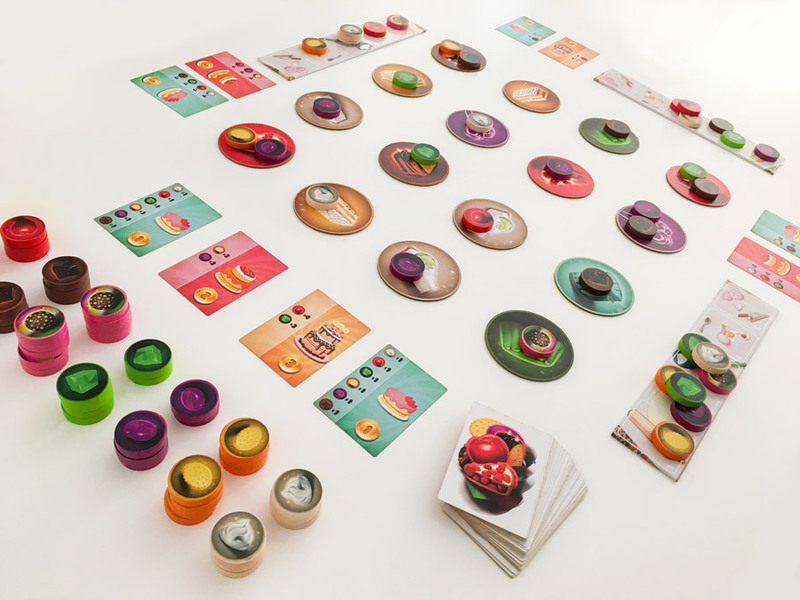 It is a colorful strategic game with delicious art. 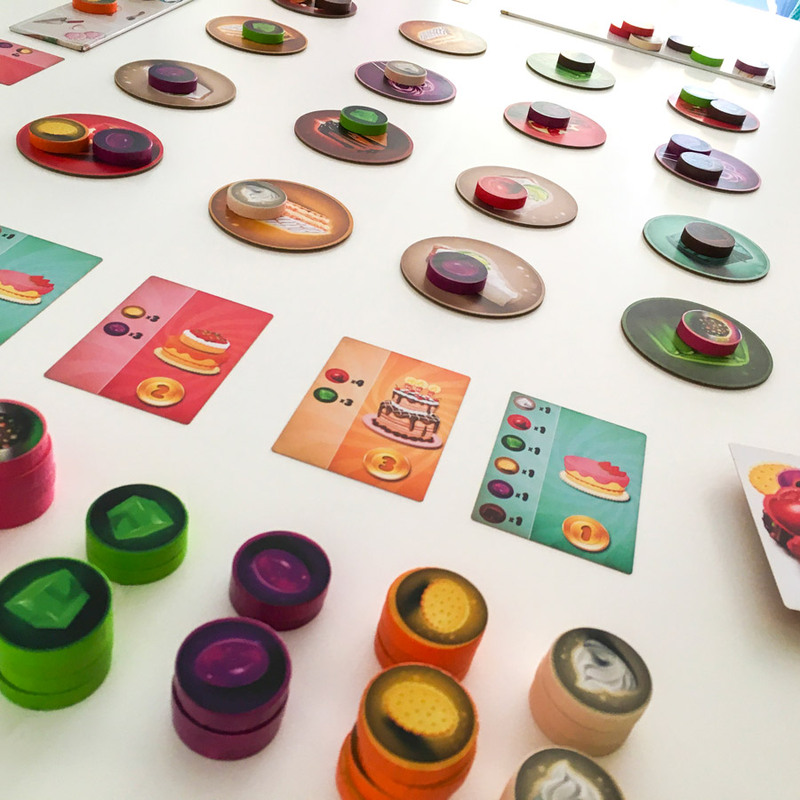 The idea for this game came after mixing Candy Crush with Splendor . 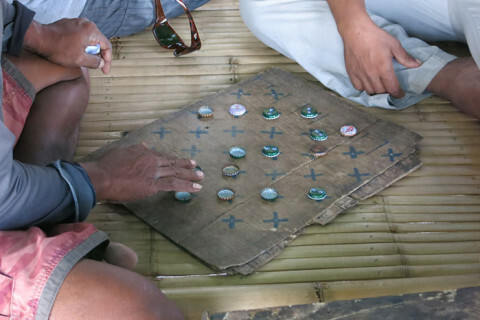 Back then, Zax and his wife loved playing Splender—which became an obsession for them. And there it was! One night Zax had a dream of a mechanism: tiles would create gems through explosions. At the same time Yoma had the feeling that a game like Candy Crush would perfectly fit in the board game industry. It was a matter of time to blend these two ideas together to bring “Explode” to life. Elentals is our juggernaut title. 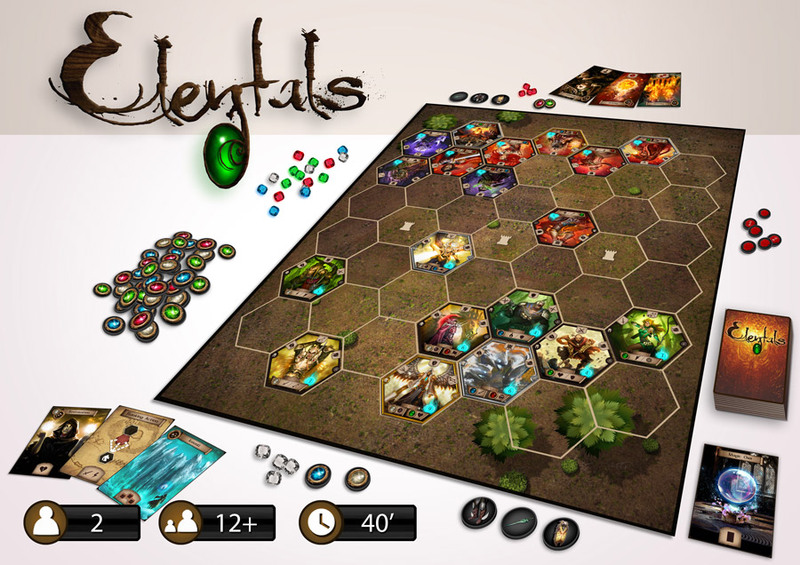 It is a fantasy war game based in the world of Spellbook. In this game you choose an Elental (battle mage) to lead your armies to battle. The game is based on a mechanic that rotates and moves the unit tiles, to destroy the enemy forces. In order to win, you can use your spells, tactics, special abilities and gain access to castles, towers and more. The ultimate goal of the game is to eliminate your opposing Elental. In this game we tried to convert a card game like Hearthstone, into a more strategic chess-like war game. While looking at the animations of the cards in Hearthstone, we simply asked ourselves: What if the cards literally take place in a combat and start moving. Hexagon tiles seemed the ideal solution for this scenario, because they give you the possibility to rotate and attack in different angles. Well that’s all from us for the moment guys. Thank you for taking the time to have a look at our games. 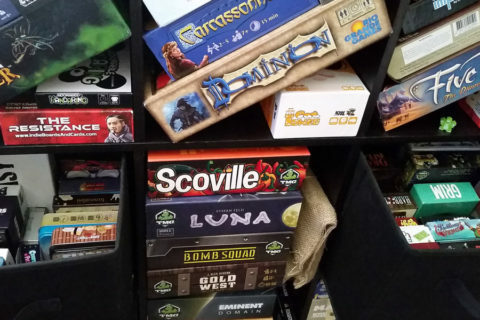 We also want to thank AnalogGames.com for giving us the opportunity to share our thoughts on our projects. If you see us at Essen Spiel this year (2016), don’t hesitate to say “hi!” and maybe we can play test some of our games together. Till then, if you want to follow our daily quests in boardgame design, please have a look at #zax_yoma on Instagram. Your Explode game is intriguing me. If you have a change to release your game please release Explode first, it’s stunning. Good job, guys. How goes the progrese? 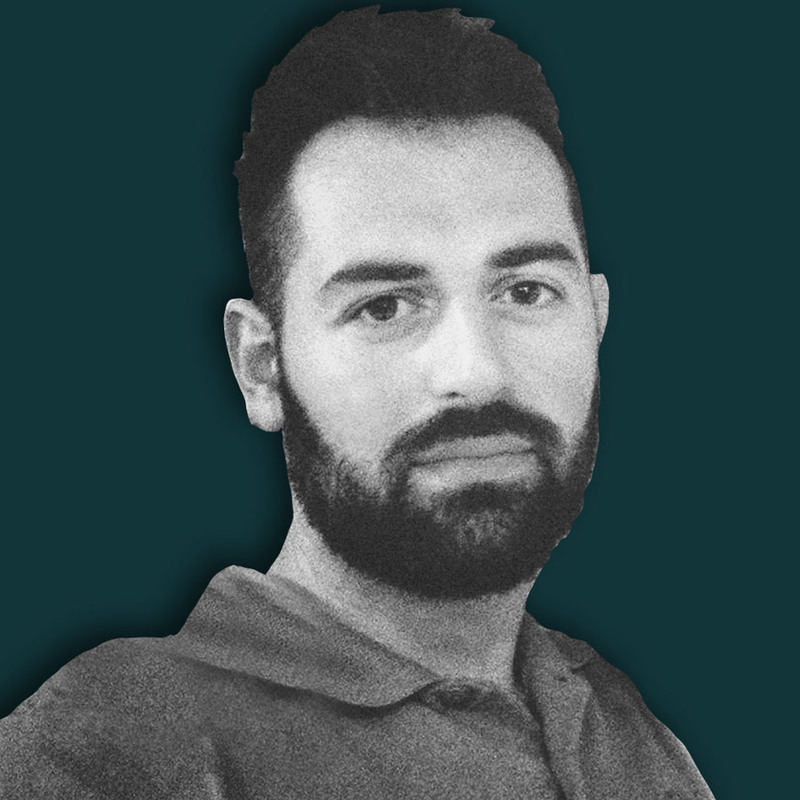 Will You publish something?